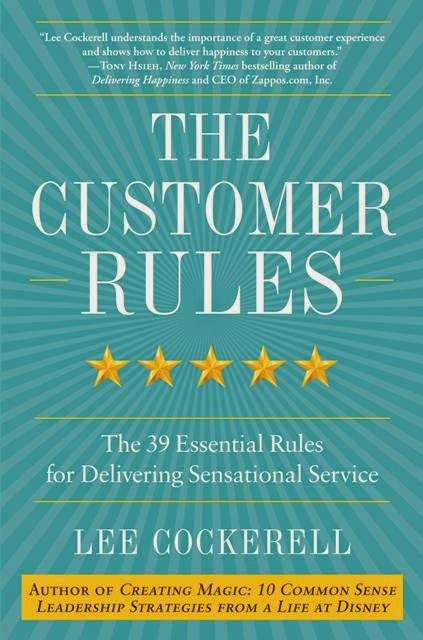 April 2014 | What's the Point? There are a lot of amazing, saliva-worthy snacks at Walt Disney World. The popular ones are always top of mind: the Dole Whip, the churro, the turkey leg. While I love each and every one of these snacks, when I'm in Epcot there is one snack I crave. Maybe it's because I'm Italian. Maybe it's because I need a jolt after a long day of touring. Espresso and a cannoli in the Italy Pavilion is something I dream about after lunch and before dinner at one of the amazing World Showcase restaurants. The espresso may be in different forms—if it's extraordinarily hot out I'll opt for an espresso-blended drink like a latte. Photo by Thomas Mottola. 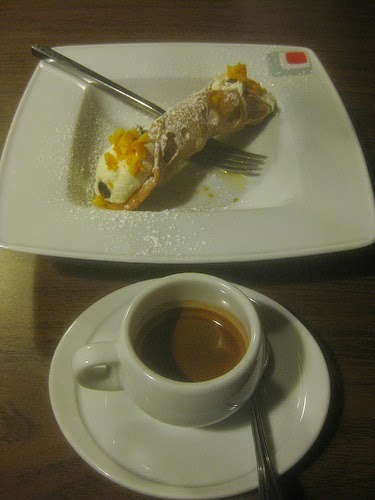 Note the stand on the left - that's where you get your espresso & cannoli! Once I reach the back of the World Showcase I am ready for this ultimate snack. The best part: the cart is right on the main walkway. You don't have to deviate from any plans to get them! What's your favorite snack in the World Showcase? Answer below in the comments section! 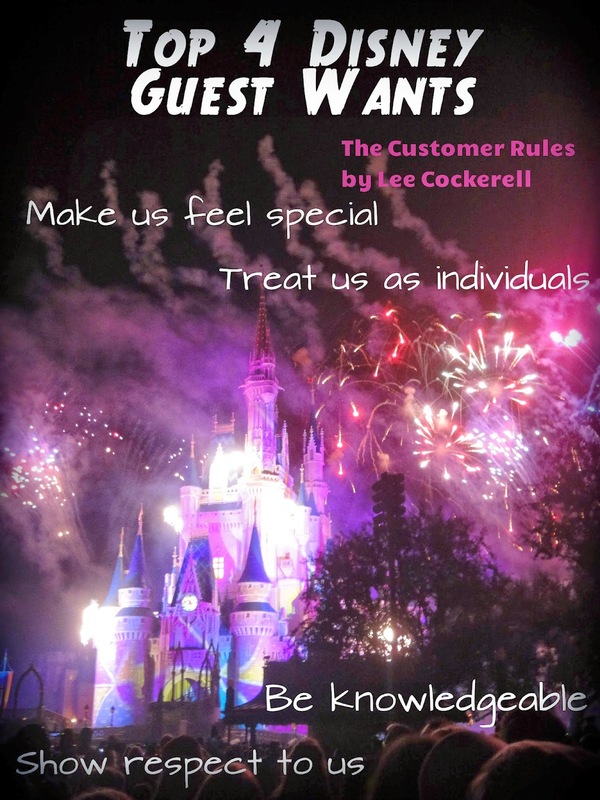 Note: This is part two of a series about my March 2014 trip to Disneyland Resort. Click here for part one. As a Disneyland newbie, part of the excitement of planning our trip was figuring out where we should stay. Because we are Disney Vacation Club (DVC) members, we logged into our DVC account first and foremost to check the only DVC resort, The Villas at Disney's Grand Californian. However, we were only a few months out from our trip and there are very few villas available. When I called DVC member services the next day, they gave me another option - to use our points to get a regular hotel room at one of the three Disneyland Resort hotels: The Disneyland Hotel, Disney's Grand Californian Resort and Spa or Paradise Pier Hotel. 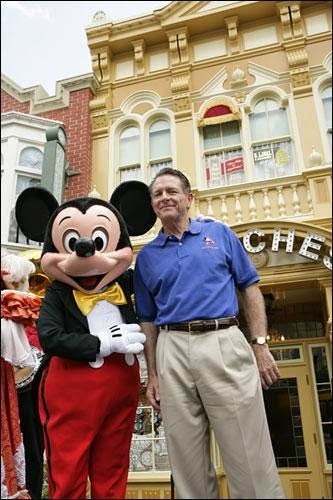 Unlike Walt Disney World Resort, there is no $95 fee for using your points on a hotel room in Disneyland. After careful consideration, we decided to stay at The Disneyland Hotel in a premium view room. While I went to visit all of the Disneyland hotels during our stay, I am thrilled with our decision. As a Disney fan, the Disneyland Hotel was paradise! Within minutes of walking through the door, you are greeted with the most amazing Disneyana collectibles and Disney memorabilia. The amount of Disney memorabilia was amazing. The first photo in the collage above was an original map of Disneyland. Directly above that photo is a model of Big Thunder Mountain Railroad in the Frontier Tower. Photos courtesy of Tom Mottola. 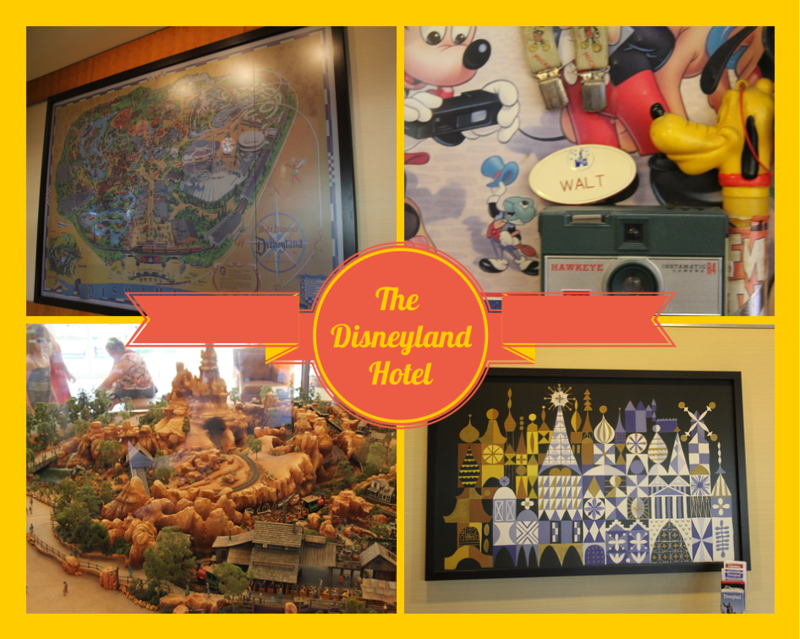 In fact, there, a significant part of our time at the Disneyland Hotel was spent walking around and looking at all of the amazing trinkets and pieces of Disney history. The pool was fabulous. In fact, there were several pools and two hot tubs. After looking past these fun topiaries, we noticed the most amazing monorail-themed water slide! On one particularly hot day, I joined the many kiddies in line for a trip down monorail red! There are two monorail slides and the classic Disneyland signage! 1) The Monorail Pool: A splash zone and an area where the two slides end. You will need your resort key to access the pools. During the late afternoon, lounge chairs were somewhat hard to come by. If you think you will be spending the day at the pool, another option is the beautiful cabanas that can be reserved. They cost $185 to rent for the full day, which was a lot more reasonable than I expected, especially if two families are footing the bill. Do you want to see our room, learn about the location of the resort and hear about the restaurants? Stay tuned for Friday's post! 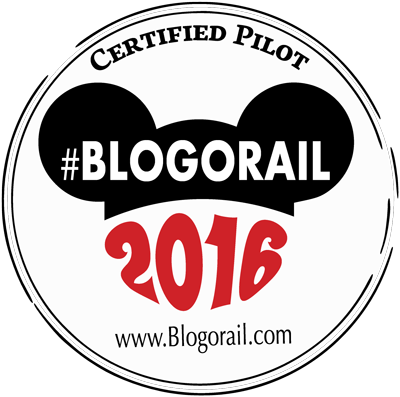 Welcome to the first stop aboard Magical Blogorail Red. 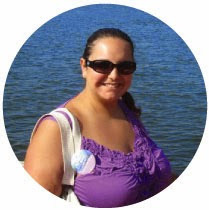 Enjoy the ride as we share our favorite hidden treasures at Disney. There's nothing like the feeling when you first stumble upon a hidden gem. 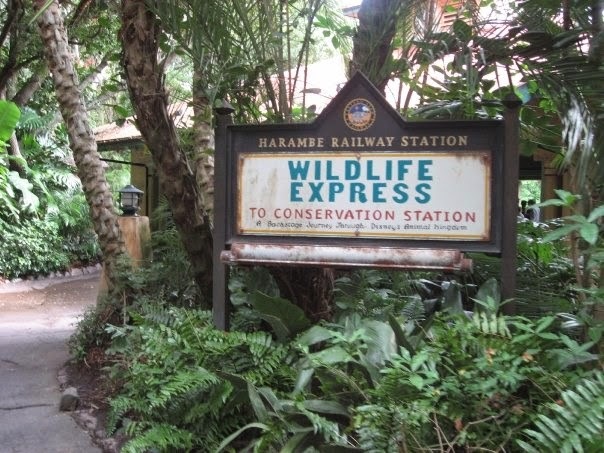 Since I went to Disney World annually as a child, there were very few corners left undiscovered. 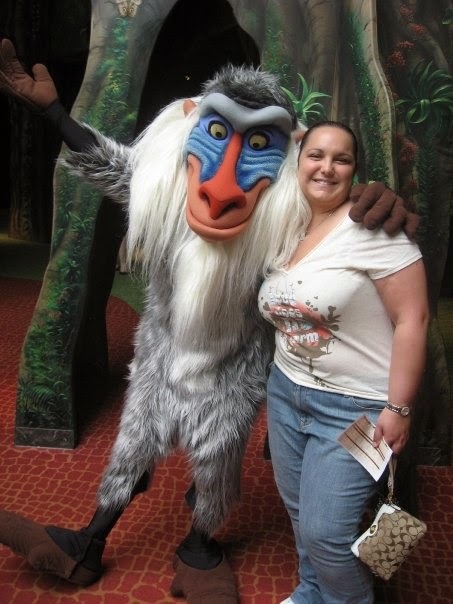 There were some Disney experiences, however, that my family never pursued, for whatever reason. Confession: I didn't taste a Dole Whip until my Disney College Program. In fact, the first time I stumbled upon Aloha Isle at Walt Disney World, it felt like a hidden gem. It was far from it! Disney fans on both coasts salivate over Dole Whips. It's one of the unique Disney food experiences that only Disney fans know about. 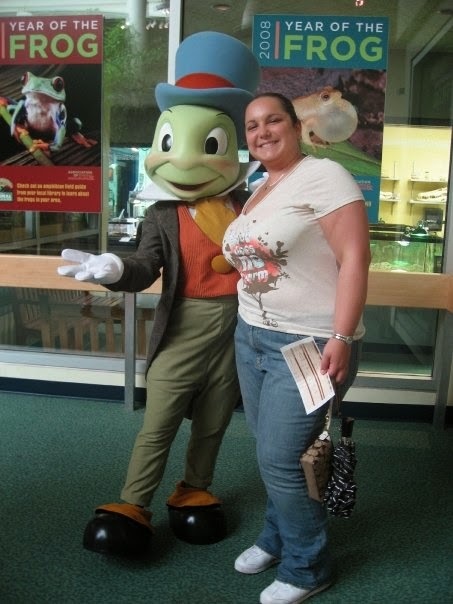 For Disney fans, it's a must-do on each trip, especially under the sweltering Florida and California sunshine. However, the lines for a Dole Whip can be as long as some attractions. On our trip last month to Disneyland there was a twenty minute wait for these delectable snacks! Twenty minutes! Cast members were wonderful and were taking orders and credit cards for those waiting in line. 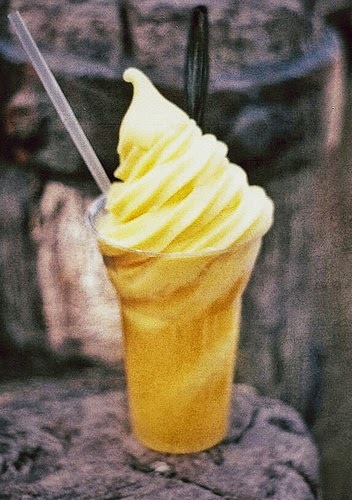 Yet, there is an even better way to experience a Dole Whip at Disneyland without the wait. 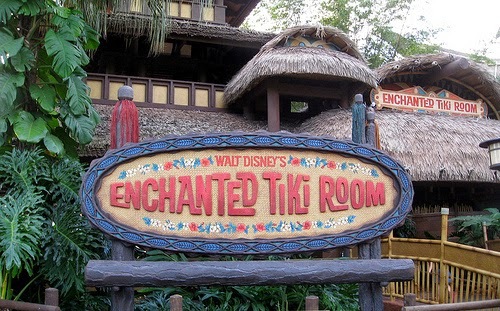 The secret: Go on Walt Disney's Enchanted Tiki Room. This is not a setup! 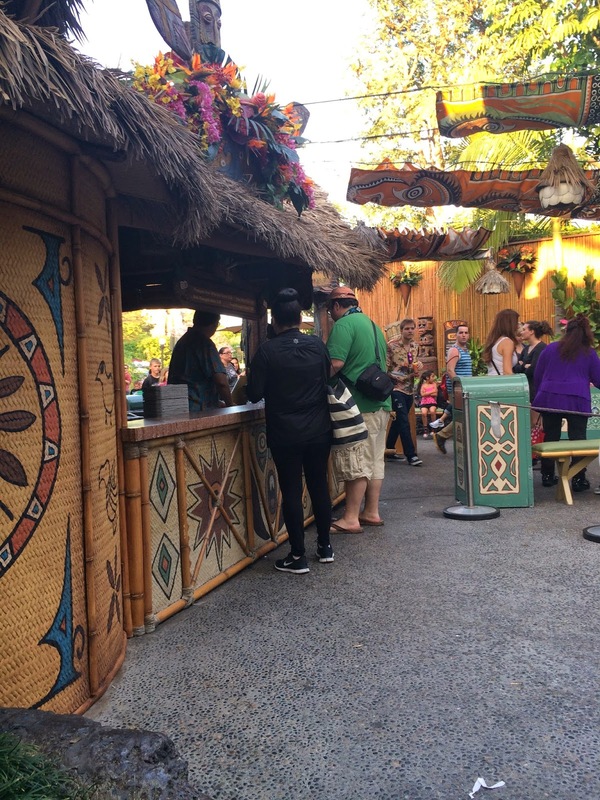 My husband getting our Dole Whips! At Disneyland, once you enter the Enchanted Tiki Room entrance, there is a "secret" line that usually has a short (if any) wait. We tried this out during our trip and were able to skip by a massive line AND see the Tiki Room! 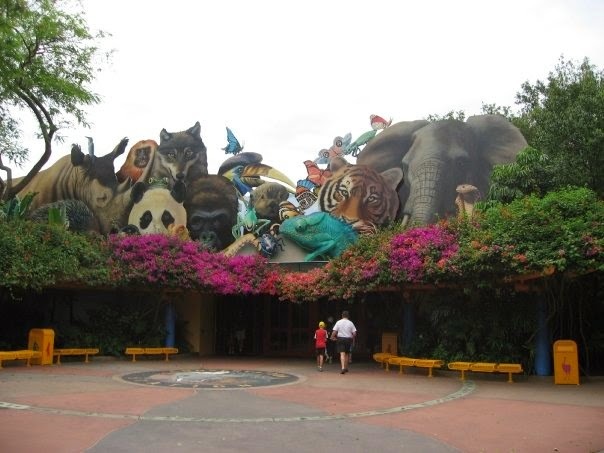 If you want to be a spoil sport and skip the Tiki Room, just turn around and head right out the entrance. This is truly a hidden gem of the best kind! Tell me about your favorite hidden gem in the comments section. Have you experienced the secret Dole Whip line at Disneyland?